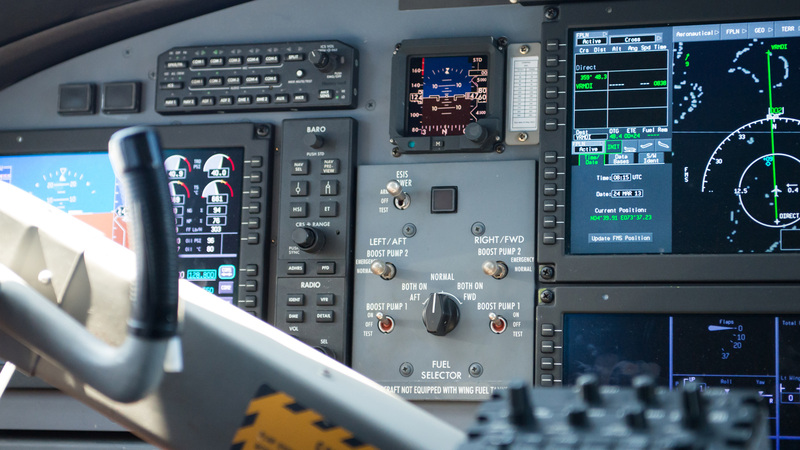 High data transmission and compactness are determining elements in data treatment for avionics equipment. SOURIAU - SUNBANK Connection Technologies has been strongly involved in standard comities to define the aviation highest pin count connector: ARINC 600. We have recently launched a cost effective ARINC 600 solution with pre-installed PCB contacts. On the data transmission side, we have been one the first manufacturer to introduce the 100Mbit Ethernet quadrax contact fitting in size 8 cavities of an ARINC 600 or D38999 circular connectors. In constant search for performance, we have recently launched a fiber optical lens contact for applications where higher data rate are required.